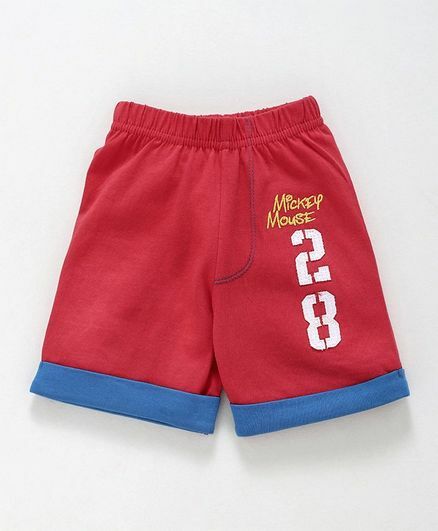 Bodycare presents a stylish and trendy shorts for your little one. Trendy patch on solid color gives it a stylish look. Made from soft fabric, this shorts will keep your little one stylish and comfortable all day long. Styling Tip: Pair the shorts with T-Shirt and sandals to complete the look.